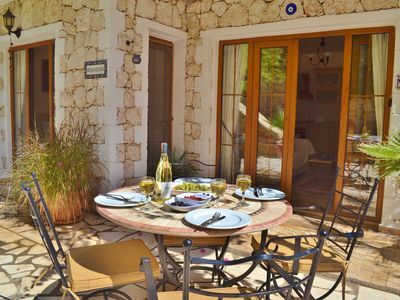 Relax in comfort in our top-floor apartment on magical Patara Prince Resort. 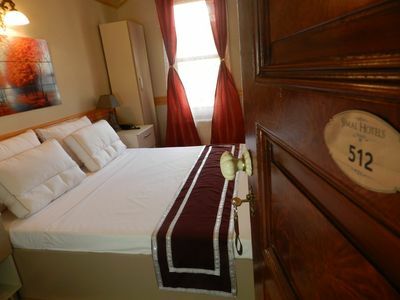 The apartment has character together with all the modern facilities you expect - including a wetroom with walk-in rainfall shower. 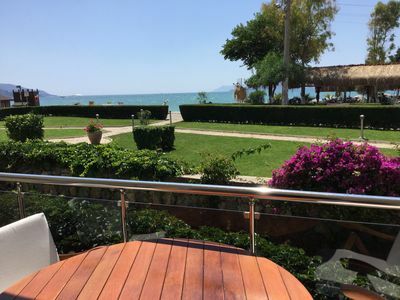 There is a large bougainvillea-covered balcony with beautiful sea and village/harbour views, the resort has 4 pools for your use, as well as private sun/sea-bathing platforms and a mini-market is just a stone's throw away. 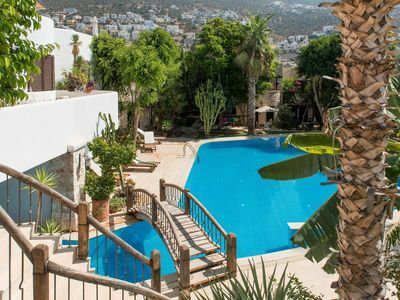 Kalkan has to be one of the most picturesque places on the Turkish coast but Patara Prince Resort is something else. 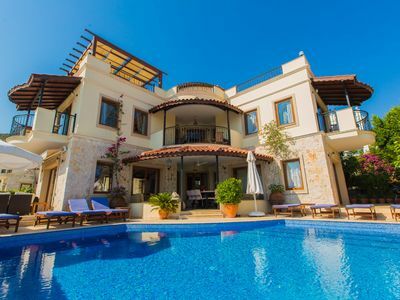 Constructed on white, local stone terraces leading down to the Mediterranean, you won't believe how beautiful Patara Prince resort is, even when you're there! 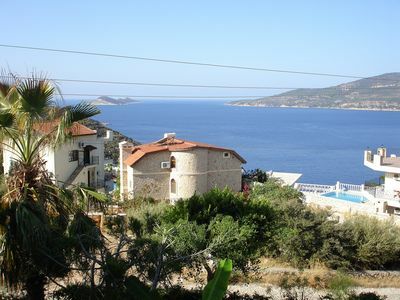 Situated only a short distance from the centre of Kalkan (recommended by the Independent as a destination of choice, especially for those seeking a romantic vacation) amid abundant semi-tropical gardens, and giving direct access to the sea, Patara Prince Resort is 'Nothing short of a seaside paradise' (Frommers Guide). 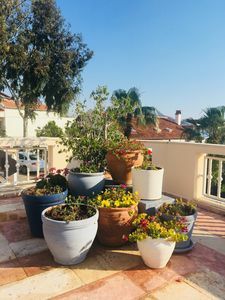 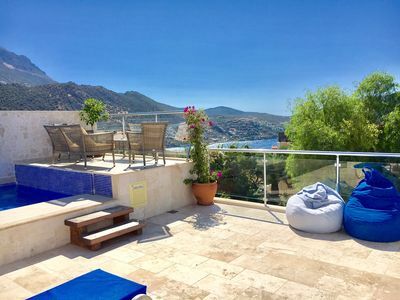 Privately owned and managed and situated at the top of the resort, staying in our apartment gives you options to spend time on the resort and use the facilities there, make easy trips into Kalkan town, or access transport to take you further afield for day trips. 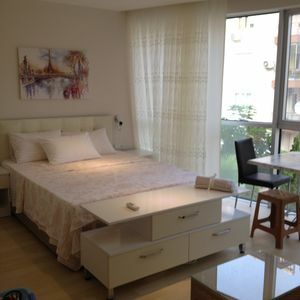 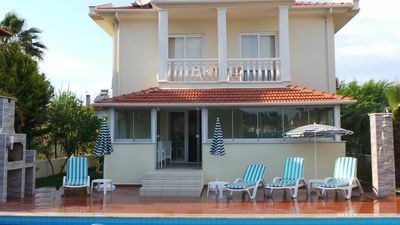 Villa Cetin 3 Bedroom Luxury Private Villa. 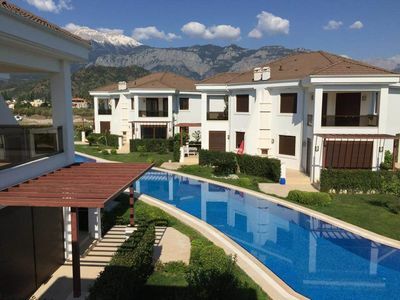 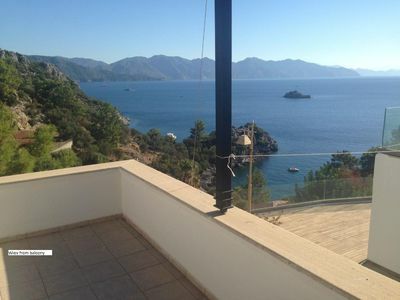 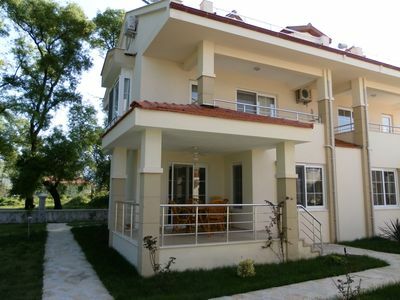 With nice garden and pool is located in Hisaronu Oludeniz. 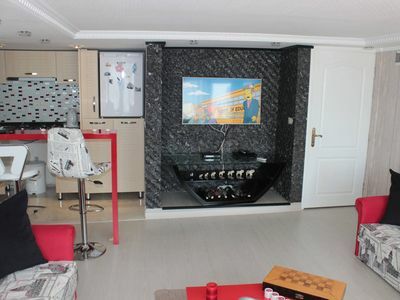 Bakirkoy Simal Konak Private Bath Room. 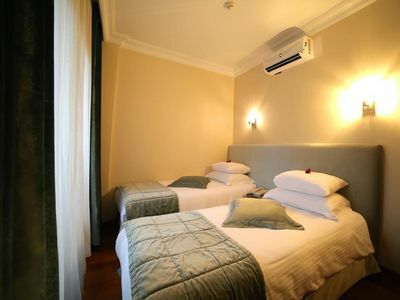 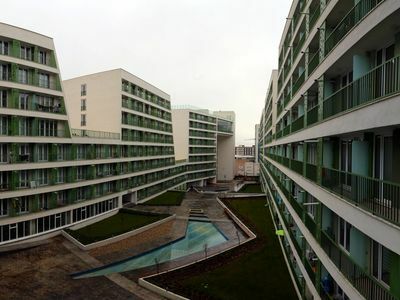 Our mansion is a 100 year old building has been restored in Bakirkoy Center. 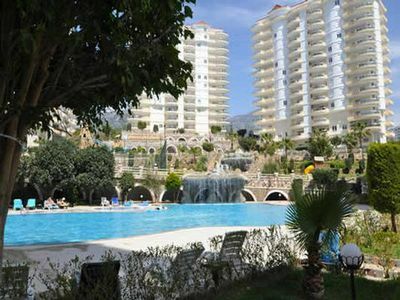 Heated Pool, Pool Table, Table Tennis, Wifi & BBQ.